Will Freddy be in or out of the Yankees rotation next week when the season starts? 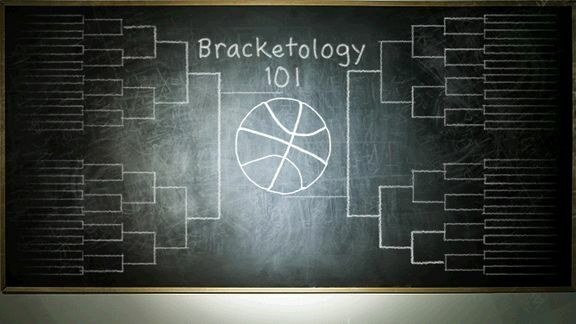 Today I will talk about a few different New York and national sports topics, starting with the NCAA Tournament. This year’s NCAA Tournament has kinda been a dud. Not to say that people aren’t watching, but it hasn’t been a classic year. The final four has no cinderella, and the tournament has lacked any instant classics. With that said, it’s still the greatest tournament of the year and I’ve enjoyed watching it. The final four is not too surprising to me as I picked three of the four, but Missouri and Duke losing to 15 seeds was very entertaining. Kentucky has looked like the best team so far and is most likely to take home the title. 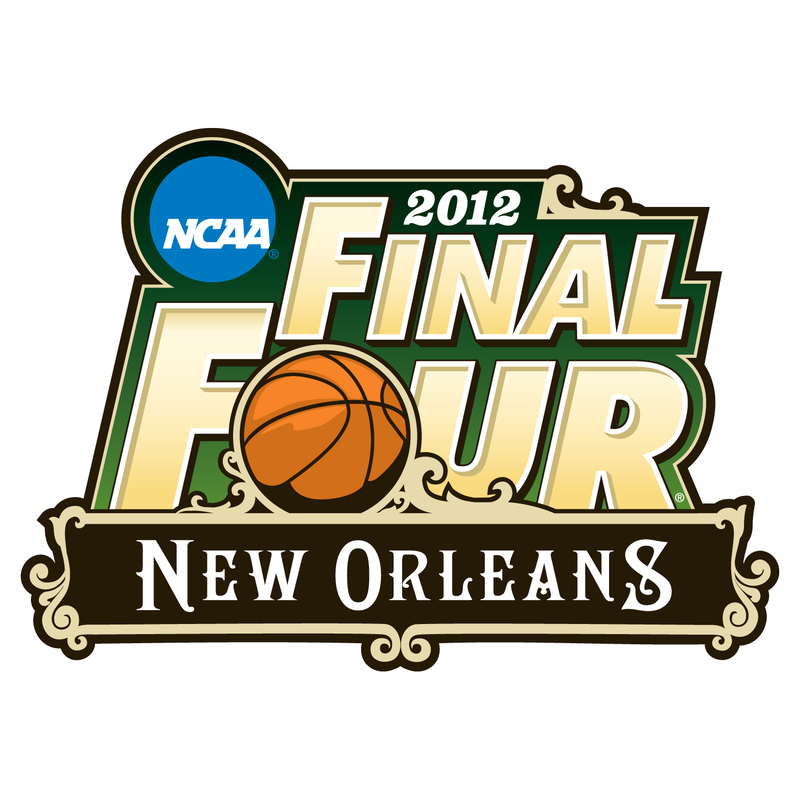 I will not be rooting for the Wildcats though, as they are my least favorite of the final four teams. 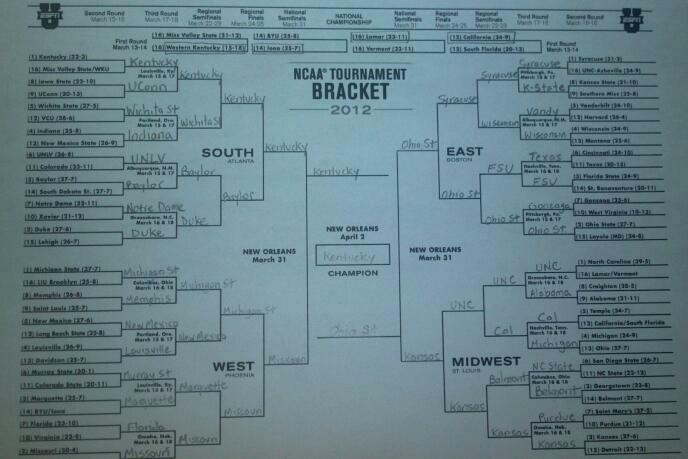 I picked Ohio State and will stick with that pick, to advance to the finals to face Kentucky. We’ll see what happens this weekend, my hope is that the tournament will give us three very exciting games. Jim Nantz will be on the Mic this weekend, but his wonderful voice will be more readily used next week at the Masters. By far the greatest golf tournament of the year at the prettiest course, this year’s Masters is due to be epic with the current state of the PGA tour. Tiger Woods has finally broken through and looks poised to be the favorite but Rory McIlroy is playing just as well and will look to revenge last year’s collapse. In New York the sports scene is getting pretty exciting these days. The biggest story this week was the trade of Tim Tebow to the Jets. It’s hard to not believe they did this for the publicity, but at the same time Sanchez isn’t exactly Peyton Manning. I predict that Tebow will start for the Jets by midseason due to the pressure to replace Sanchez who will have his share of struggles. This works out well for a Giants team as well, who are happy to have the crosstown rivals receive all the attention for a third straight year. The Giants free agency saga has lost Mario Manningham and Brandon Jacobs, but their departure shouldn’t be too big a deal. The Giants will return multiple players from injury on defense, as well as a deep and well renowned defensive line. The Offensive Line needs help and a big time Tight End would be nice. The Giants will look to address some issues in draft as well as the remaining free agency period. While the Giants won’t be favorites to repeat, they should be considered one of the top NFC contenders for next season. The Knicks are back on the upswing after Mike D’Antoni’s departure, and this time its due to defense. While the offense has been inconsistent, a renewed energy on the defensive end has led them to a 7-1 record since Mike Woodson took over. Jeremy Lin has continued to perform but will miss a second straight game tonight against the Magic due to a sore knee. Amare Stoudemire is now going to miss 2 to 4 weeks and this is a cause for concern. He had just started to turn the corner, but now the bulging disk in his back could cause him to be out the rest of the way. Carmelo is going to have to step up and start scoring more efficiently, while the rest of the team does as well. The Knicks face a tough schedule the rest of the way and must continue to win to just make the playoffs. If they can continue to play well and get healthy then perhaps they could make some noise come playoff time. The Rangers are even closer to the playoffs now and they’re battling for the top seed in the east. The second place Penguins are only 3 points behind with 6 games to play. Falling behind the Penguins would drop the Rangers to the 4 seed and a likely matchup with the tough Flyers. Either way the Rangers need to find their flow again and try to make sure they are playing at a high level come playoff time. The Sabres are currently in the 8th spot and are firing on all cylinders and would be a big challenge for the Rangers as well. Finally baseball season is right around the corner, and spring training is wrapping up this week. The Mets are in trouble this year as they are arguably the worst team in a tough division. Their training camp has been quiet so far, and the expectations are the lowest they’ve been in a while for the Mets. Maybe they have a little surprise in them, and that will have to start with good pitching and situational hitting. The Yankees biggest headlines have centered around their rotation. The spring has been good for the starters and the decision will be tough who will get the nod. 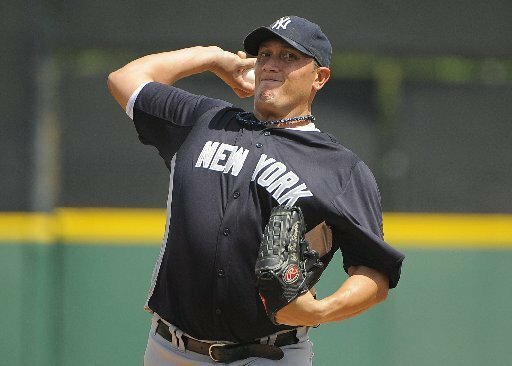 I’m not sure who I want to see out there, and Andy Pettitte’s return in a month or so should complicate things even more. Injuries might end up working things out, but we’ll see what happens soon enough. The Yankees are looking the best they’ve looked in a long time coming out of spring training and if things can mold then this could be the AL favorite. The Red Sox, Rays, Rangers, Angels and Tigers all look like good teams too though, so we’ll see. This years bracket had a lot of potential for upsets, but the way things matched up were a little disappointing in my opinion. The seeding weren’t as bad as last year but some teams got shafted. Creighton got an 8 seed when they should have been around a 6. BYU and Iona were unfairly matched at the 14 seed line. I don’t understand how if you’re the last 4 in you could be a 14 seed. Lamar and Vermont should have been left out of the play-in match ups and should have got strictly 16 seeds. I thought Colorado got a generous seed at 11 considering they weren’t even in contention for an at large before winning the Pac 12. St. Bonaventure and Belmont perhaps deserved a 13 seed instead of 14. – You’ll notice I chose my favorite coach in the world to win it all, John “Cheater” Calipari. I honestly don’t think he is a great coach and could easily lose, but this year Kentucky has less flaws than anyone else. – Kentucky is my only 1 seed in the final four but the other three are 2 seeds, so nothing crazy. – My elite 8 isn’t controversial either with only one team (Baylor) as a mild upset. – I’m actually pissed that my bracket has so few upsets and I have been working hard to try and convince myself of some. 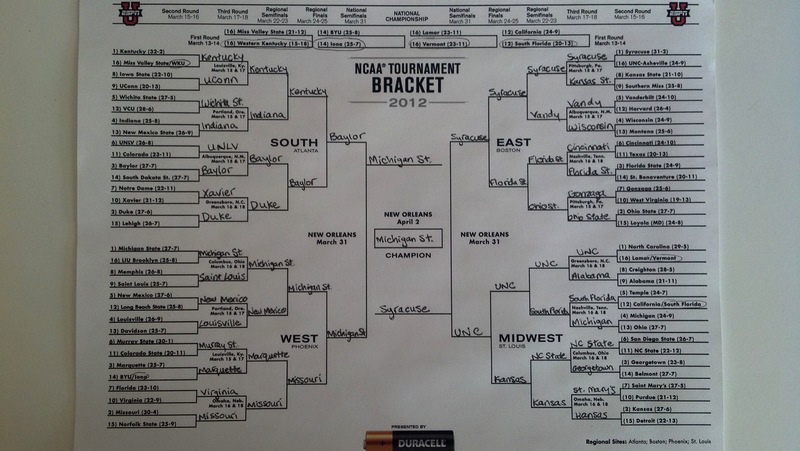 This hasn’t worked that well, but majority of my upsets you’ll see in the Midwest region. – Belmont and Cal in the sweet sixteen might be stretching it, but these are two very underrated teams. – Of teams I think could really surprise Wichita State is at the top of the list. I have them in the sweet 16 losing to Kentucky, but this team, with better match ups, is capable of a very deep run. I think they are much better than Butler or VCU from the last two years, and of course are seeded quite well. 1. RPI DOES MATTER: Seton Hall, Drexel, and many other bubble teams had much lower RPI’s than Iona and I think that helped them get in over them. RPI is a reflection of who you play and who you beat. Personally I am a much bigger fan of the KenPom rating system which takes into account the efficiency of how a team performs on both ends of the floor. Historically ranking systems are designed in order to give the most accurate representation of how good each team is, and a team ranked lower would lose on a neutral court. The RPI doesn’t do this nearly as accurately as KenPom rankings does. The committee should rethink if RPI is the best system. Still said, Iona deserved to get in and I was excited to see them make it because they were the better team. 2. Strength of Schedule is a big deal: Look no further than who you play as a big indicator of where or if you’ll be seeded. A team like Missouri missed out on a 1 seed likely because they didn’t do enough tough scheduling non-conference despite racking up a better record than UNC or Michigan State. Strength of schedule is the best way to manipulate RPI too. Teams every year that schedule tough (and lose) reap more benefits than those who schedule easy and roll to victories. Personally though, it’s best to find some middle ground. Losing a game a team you’re supposed to is fine, losing a game to a team that is a bad loss isn’t. With the struggle for teams at the bottom of the ACC, Big 12, Big East, SEC (and the entire Pac 12), bad losses were easier to come by for big conference schools. 3. 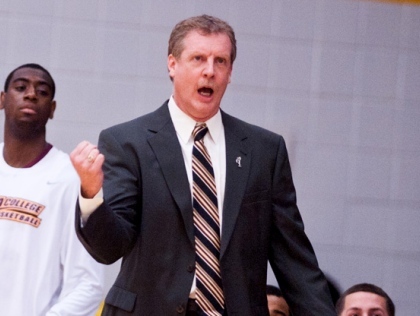 Being a Mid Major on the bubble is actually better now: Last year it was VCU, this year Iona. Teams most people didn’t have in but they got in. The question is why go halfway with this new trend and include a very mediocre USF instead of Drexel. I am all for getting more mid majors in, but most years didn’t have the depth this year did. Many teams that weren’t even mentioned on the bubble should have been there and lost in their conference championships. To name a few teams that a really legit but in NIT include: Middle Tennessee State, Marshall, Weber State, Oral Roberts, LaSalle, St. Joseph’s, Denver, Akron, Wyoming, and Dayton. 2. There are a series of teams I dislike in general even though they will unfortunately be winning many games. This includes Duke, UNC, UConn, and any team coached or previously coached by John Calipari. 3. I love seeing upsets, so in this fun bracket I will have absurd ones and a lot of them. Kentucky has the best talent in the tournament but I hate picking teams that are full of freshman. Anthony Davis will win Player of the Year, but Baylor’s experience will be the reason they will head to New Orleans. Steve Alford’s group in Albuquerque are on fire. They just beat San Diego State in the Mountain West championship on Saturday. Looking for them to stay hot and take care of business against Long Beach State and Big East champion Louisville. USF is a solid defensive team who has the ability to knock off their first three opponents. First, they should easily beat Cal in their play-in game. Then they have Temple, who lost in the semi-finals of the Atlantic 10 tournament and then possibly Michigan, who I believe is overrated. No matter what seed Michigan State is given, Izzo goes to the Final Four. This year, the Spartans have great depth and experience. PLus, they’re getting hot at the right time. Look for them to win a close one against Syracuse in the finals. If anyone was wondering, Linsanity is over. Let’s all get over it.